The food gig economy in Victoria consists of hundreds of food delivery riders contracted to jobs online, similar to the way Uber contracts out its fares to independent drivers. In fact, Uber Eats is one of those online jobs where users can sign up to become food deliverers. The gig may be up for the food economy though now that it has become the focus of an inquiry after reports of widespread underpayment and poor treatment surfaced. The heat from regulators has already forced out one food delivery service called Foodora which pulled out of Australia last month. The firm said it plans to wind-down Australian operations as it focuses on other international markets. It is no coincidence that the Victorian government has announced an investigation into the conditions of workers employed by the digital platforms run by companies like Uber Eats and Deliveroo. Perhaps this look into the digital marketplace for independent contractors is warranted after reports of poor treatment and underpayment. These are not the only problems the industry has faced. In America, an Uber Eats driver was arrested for shooting and killing a customer after delivering his order. Maybe a little more vetting and oversight could be in order for the food economy which is exactly what lawmakers in Australia are saying. An inquiry into the matter has already begun and is being chaired by former Fair Work Ombudsman Natalie James. James said, "Australia is crying out for an evidence-led, independent examination of the work arrangement in the gig and on-demand economies." The poor payment and treatment of food delivery workers led to several protests in Melbourne and Sydney earlier this year as workers called for the food delivery companies to stop exploiting them. The discontent among food delivery workers is not limited to Australia. Uber Eats workers took the streets of London in protest this week and demanded better pay. 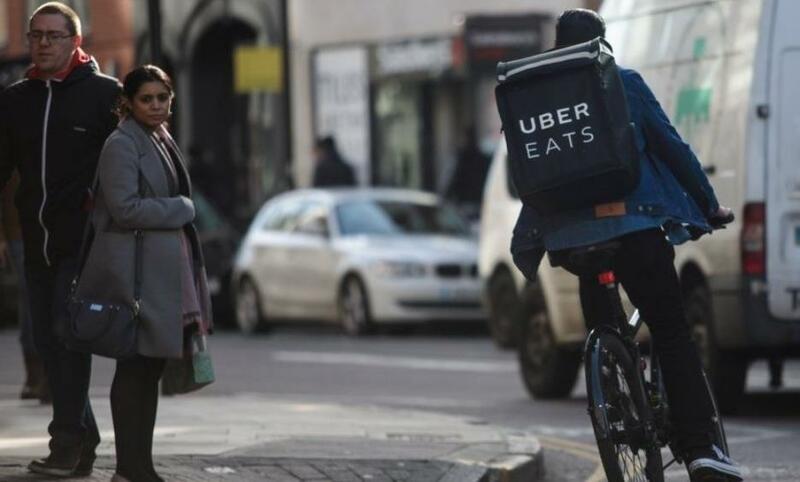 This may sound like the workers were getting greedy in Britain, but in reality, Uber Eats workers say the minimum delivery used to be £4.26 for the last four years and without warning it dropped to £2.50 last Wednesday. Fearing similar protests spreading across Australia. The NSW Labor opposition has already pledged to revamp industrial relations laws if voted in during the next election. NSW Labor opposition leader Luke Foley says he would give the Industrial Relations Commission the power to make orders of minimum wage and entitlements including sick leave, annual holidays and superannuation, especially for food delivery workers. One food delivery driver in Sydney said in a protest in May his wages have decreased drastically over the last two-and-a-half years. This particular protester says he has been riding for one of the major delivery companies but didn't declare which.